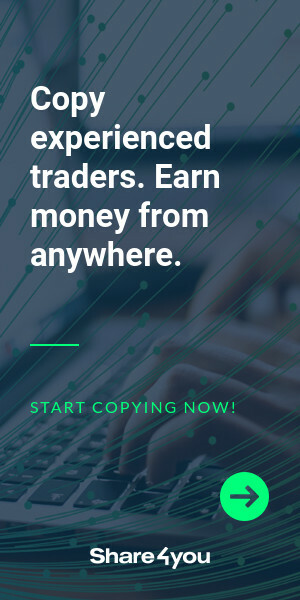 How do you find great trades? Is it difficult for you to find ideal trading opportunities in the Forex market? 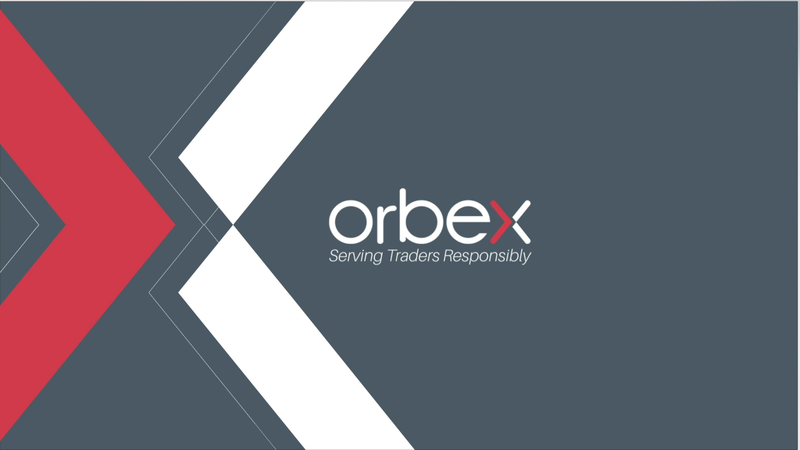 On Wednesday, February 13th at 12 noon GMT during the webinar Graham Osano will take you through a simple approach towards successful trading. Together with FreshForex analyst you’ll look at various strategies and learn how to combine timeframes and strategies when it comes to finding good trades. Click here to open an account at FreshForex. Next articleWill the EURUSD Downtrend Continue?